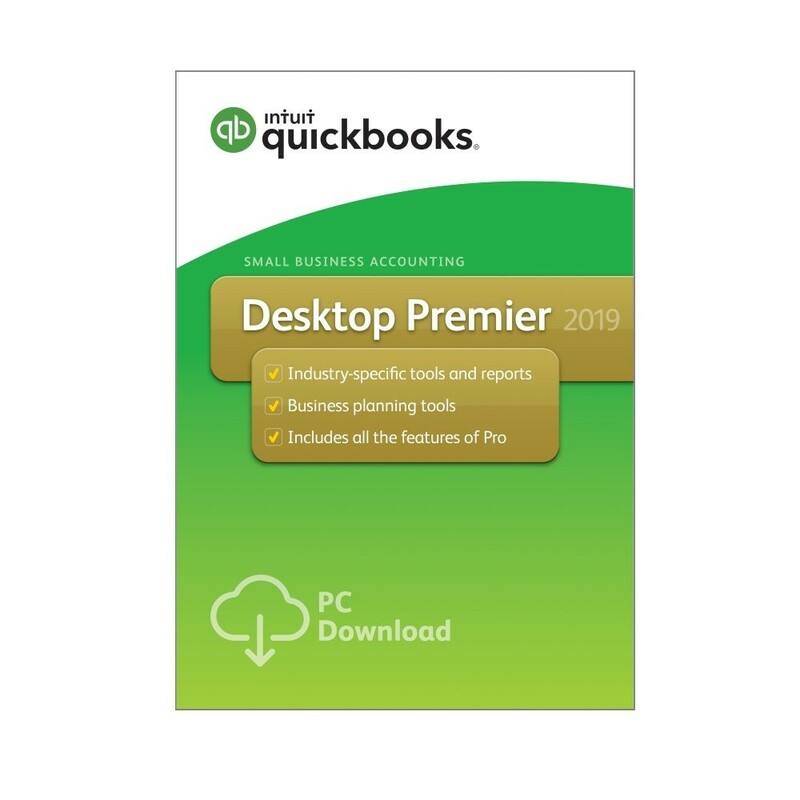 Your workstation on the net, the Skyline Remote Desktop with QuickBooks Premier 2019 offers all the features and functionality you need from QuickBooks Premier. Select the industry edition that's right for you, and even have Microsoft Office applications available so you can export to Excel, create templates and write letters with Word, and send emails using Outlook - all from your Skyline Desktop! QuickBooks Desktop Premier helps you organize your business finances all in one place so you can be more productive. Stay on top of invoices, manage expenses and get reliable reports for tax time. QuickBooks Desktop Premier includes all QuickBooks Pro features and provides tools tailored to your industry (contractors, nonprofits, professional services, manufacturing & wholesale, and retailers). Have questions? Step-by-step tutorials show you how to create invoices, record expenses and more.